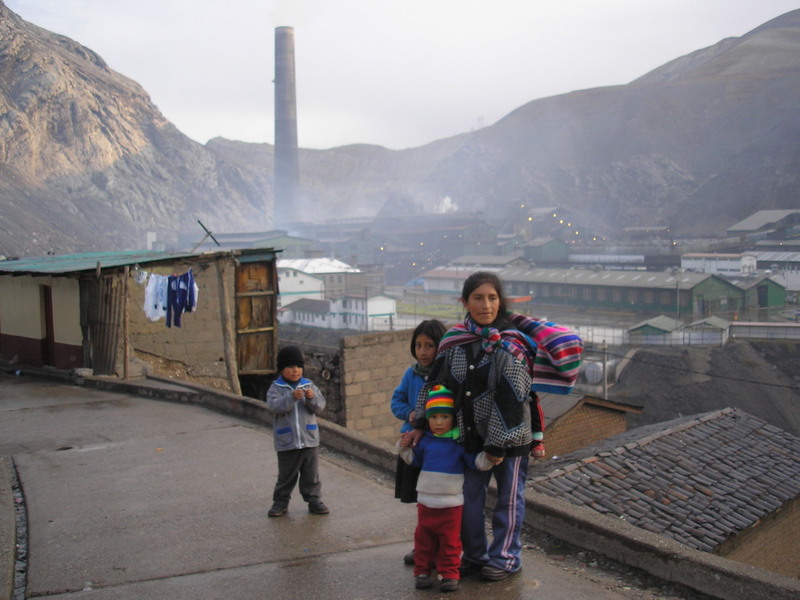 International investment law overlooks the interests of local communities. This is especially troublesome in foreign investment in natural resources and infrastructure, where the local communities are the most affected and whose harm often leads to disputes. The dominant debate about investment law centers on states’ right to regulate for public interest. This debate, however, does not address the perspective and interests of local communities and may help reinforce their exclusion. This need not be the case. The international investment regime can be reformed to include local actors, ensuring their participation in the establishment and governance of investment projects, and focusing on building cooperation and trust to prevent costly disputes.